Being the communication arm of www.tattooroadtrip.com, I suggest that you visit the website and click all the buttons. There’s a lot there for you to look at: Tips & Tricks, Tattoo Buffs, Tattoo Goodies and so on. Go to Destinations and you will see our growing list of shop stories and convention reports from cities around the world. P.S. Most of the images on this site can be enlarged by giving them a click. 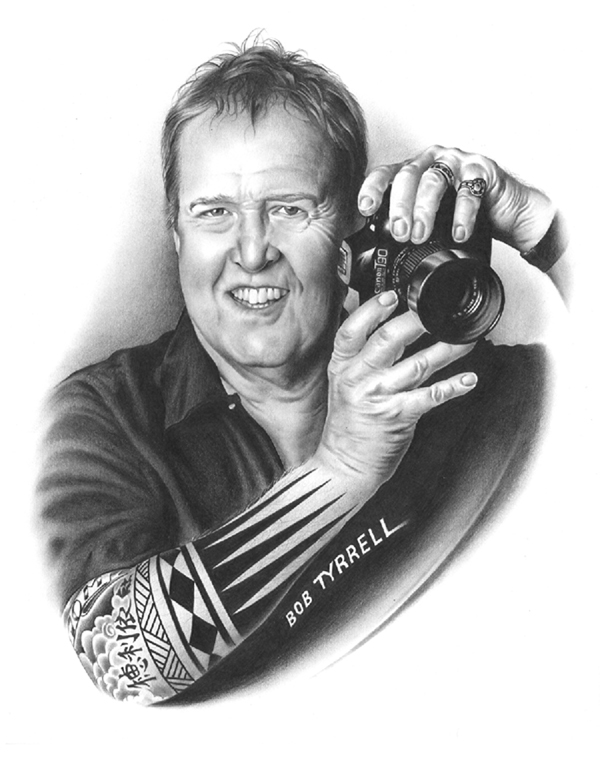 Try it on the Bob Tyrrell illustration… his fantastic detail will blow you away!